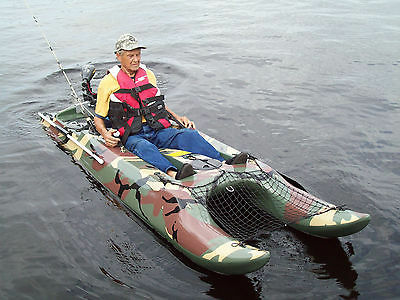 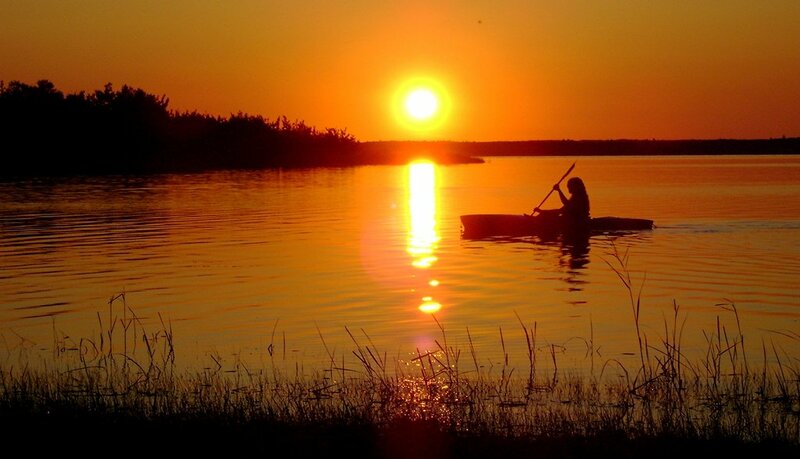 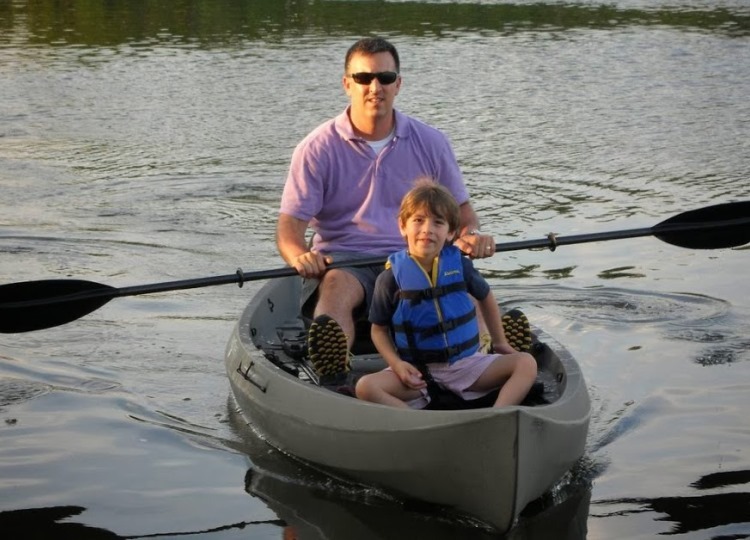 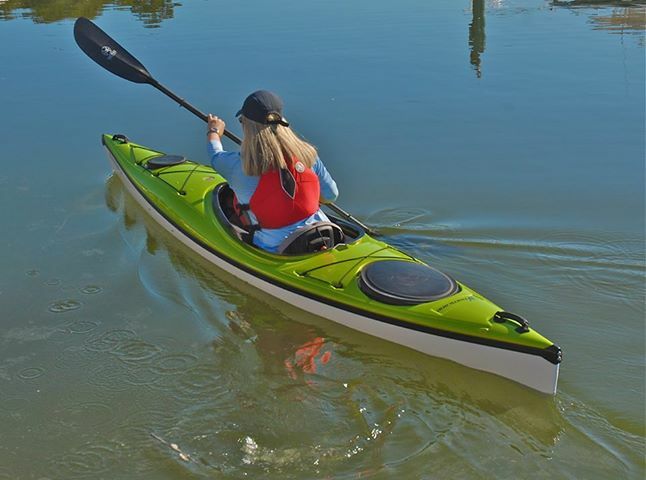 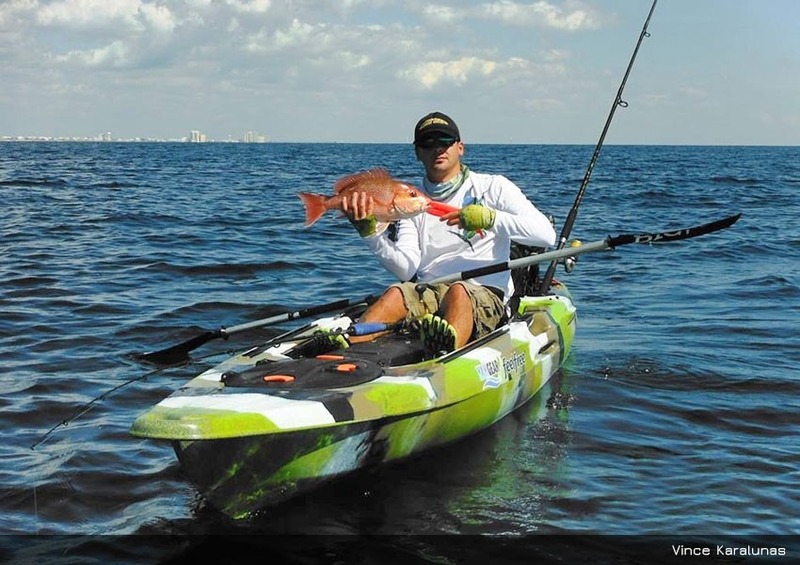 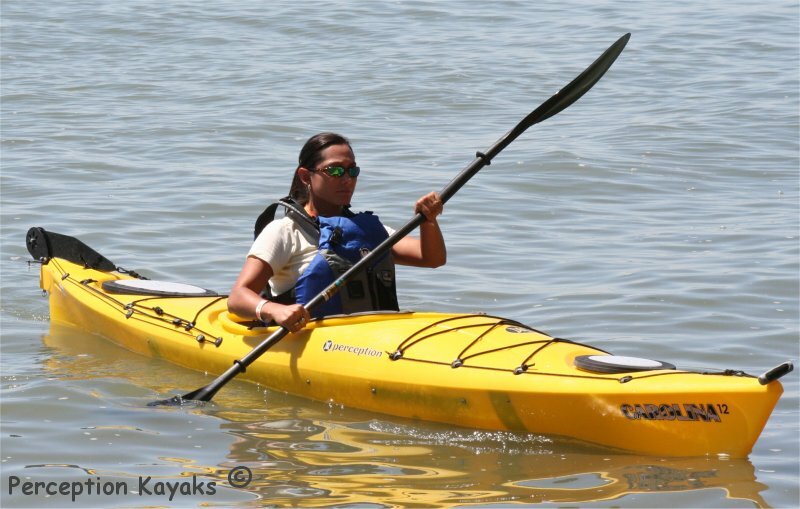 We offer the largest selection of kayaks in central Florida. 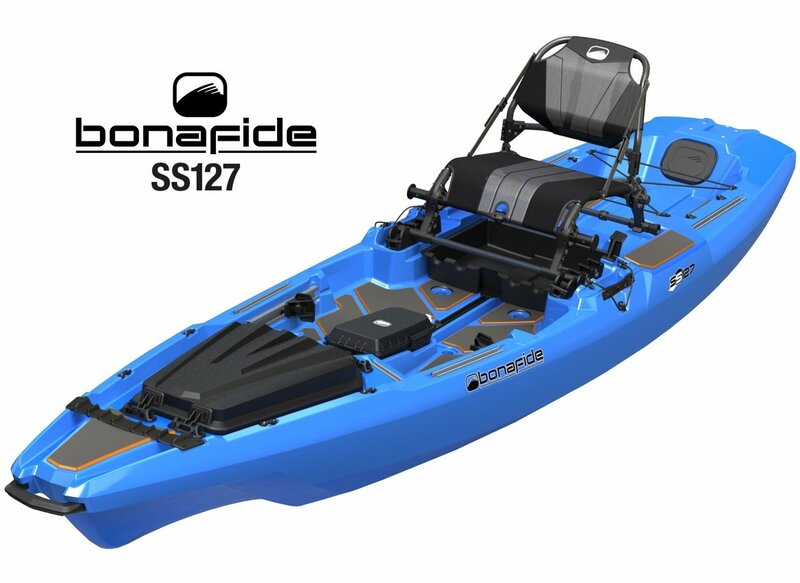 With hundreds of boats in stock we are sure to have one that is right for you. 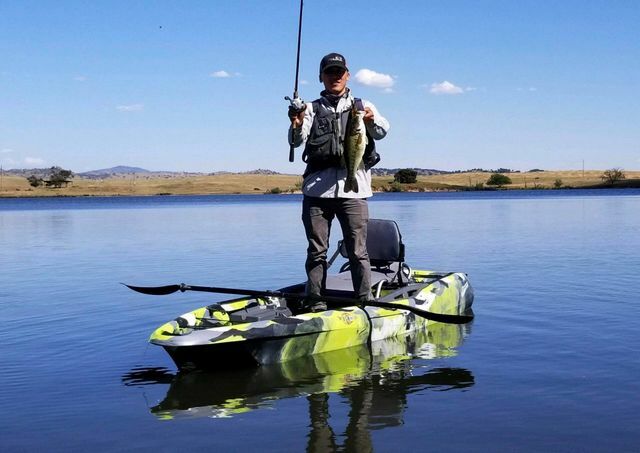 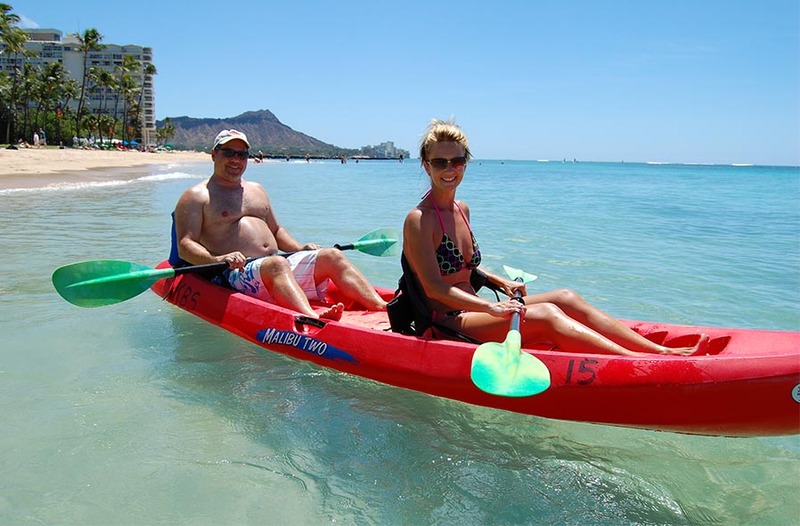 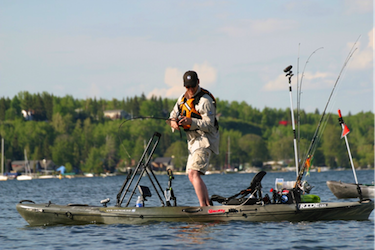 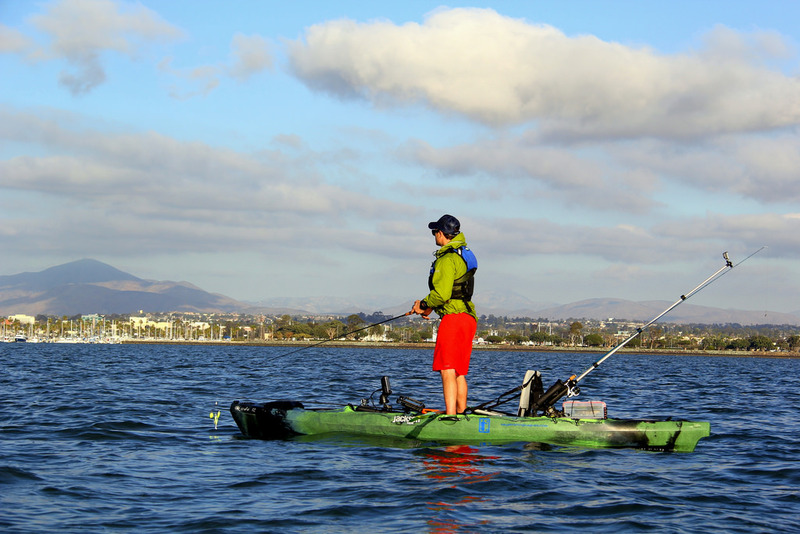 From a state of the art customized fishing kayak that will help you get to the best fishing spots to a touring kayak that you can cruise for hours on end in comfort, our team of experts will get you in the right boat. 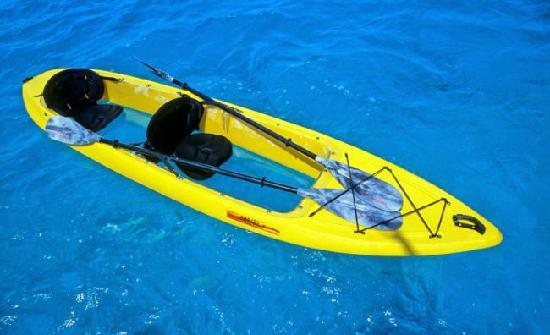 We even take in trades and have a rolling stock of used kayaks. 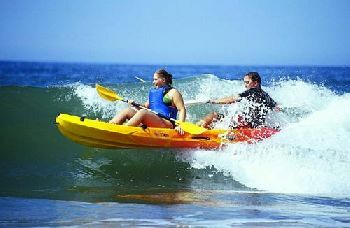 People come from all over the state for our selection, quality, expertise, and family atmosphere... you won't be dissapointed!